When you are far away from your loved ones and you are missing them so much, there is no better way than to send an ‘I miss you card’ to show how much you miss them. 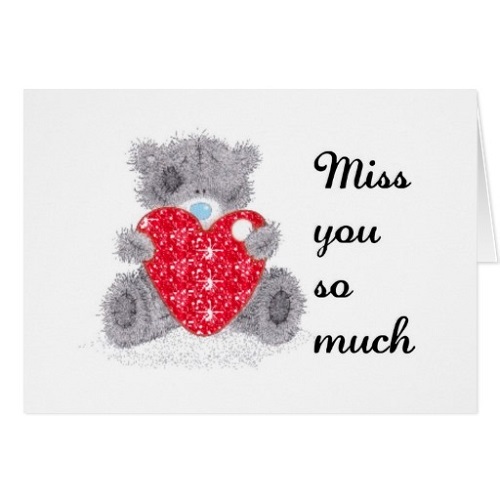 This page has unique miss you card options to choose from, explore and choose one-or-more to give them to your friends or family. Send them a unique greeting card telling you how much you miss them. Get free templates of envelopes and postcard for your home and create amazing fan card using our free printable templates. 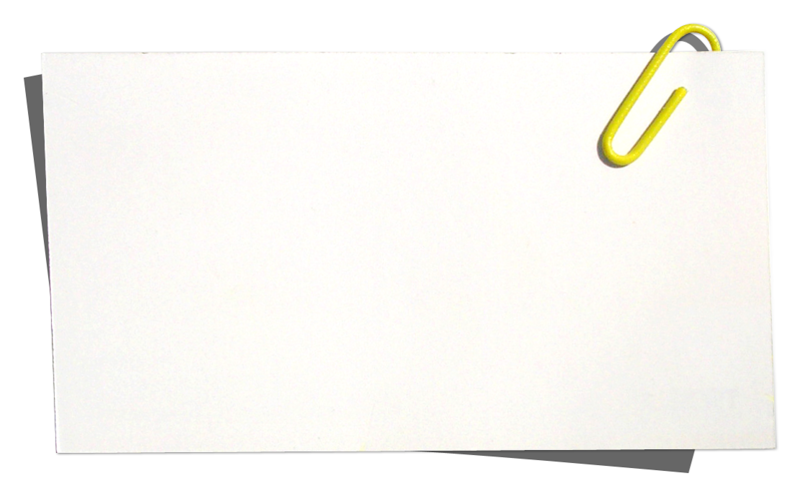 Make your own custom envelope and card using this blank template. This is perfect for crafts and other projects, especially useful for kids’ crafts at home and in the classroom. Browse the templates in the following images below. Send Miss You Cards to faraway friends and family and let them know distance doesn’t separate love. 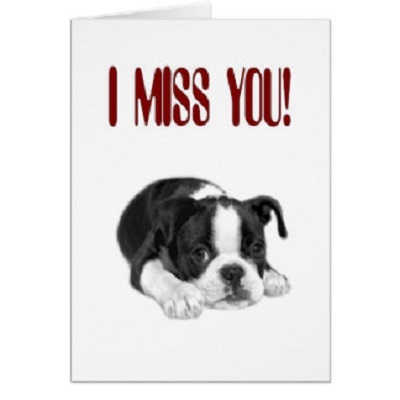 Find the perfect miss you cards today, as the greatest way to let someone know you’re missing them. Choose from a range of designs below! When your kids are ready to explore their world of literacy, give them the proper media to practice their writing skills! This time we have a collection of printable paper templates for you! 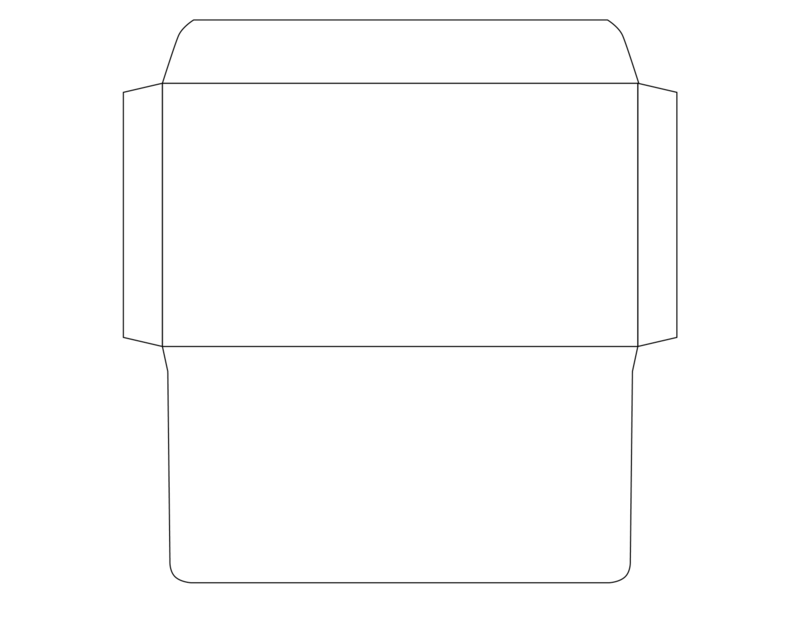 These Paper Png templates are available for you to download and print. Designed with parchment-alike style, your kids will feel like they are writing letters in the middle age era. Check out these papers below! What is about cars that kids love? There is just something fascinating about toy cars, especially for boys. If your little engineer loves cars and wants to know parts of it, then this page will surely be a handful of help! Lots of free Kids Cars and Parts for preschoolers are available in the following images! 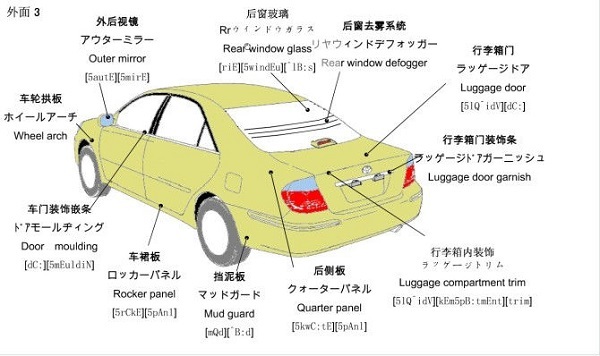 Below you will find five car parts diagram for your kids. 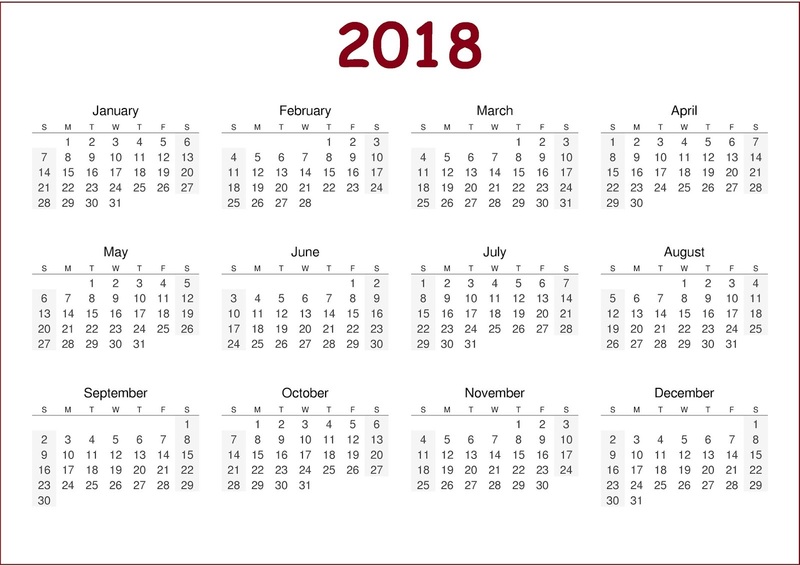 Searching for blank ruler template? Activity Shelter provides you with easy to use Blank Ruler Templates that will save you to ever look for a ruler again! Some printable paper rulers are available to help you measure. Find just the printable ruler you’re looking for in a variety of measurement units and styles. This large print ruler makes measuring easier for those with visual limitations. 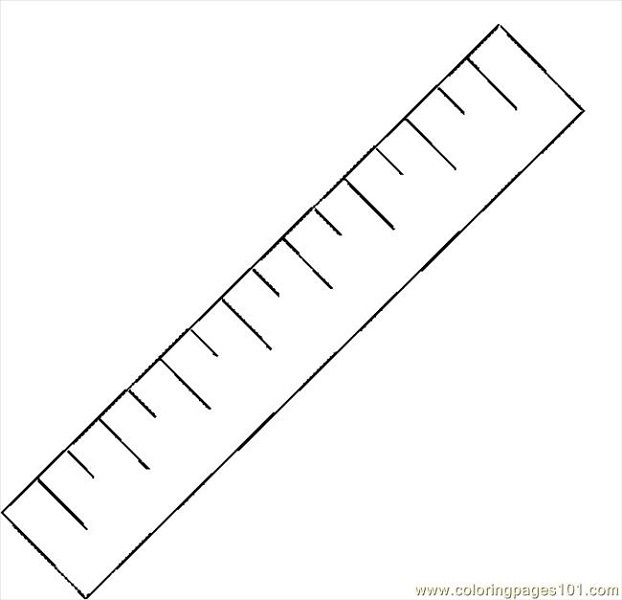 Here are some rulers you can print out. We have a collection of printable coloring reading bookmarks with various drawings and pictures. Ask your kids to colorize these bookmarks and use it in their study book! 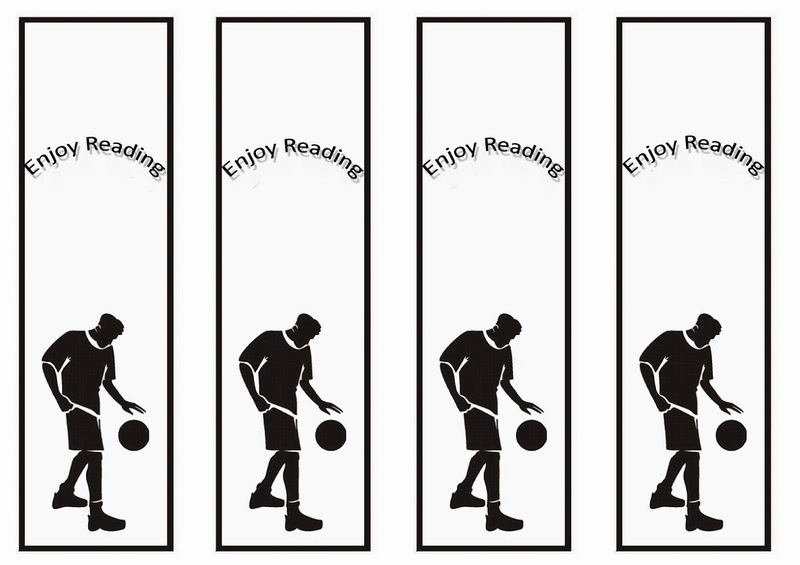 Save and print these bookmarks for free and give it to your children. Scroll down to the bottom to see all the drawing bookmark options available! Get our latest collection of free basketball certificates for your talented players on the court! 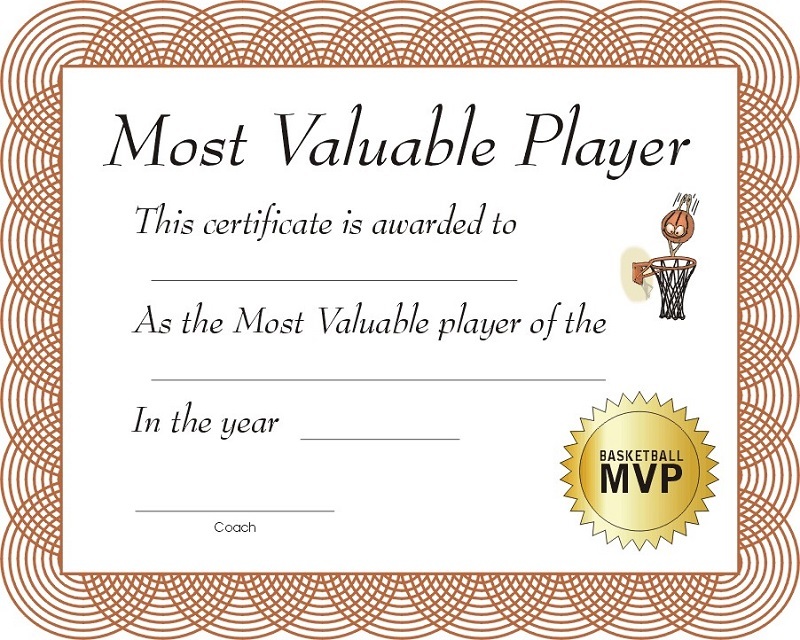 These printable certificates are here as season gifts and rewards for your players! For you who want to rewards what your players have achieved in this season or motivate and encourage them to do better in the upcoming season, giving them certificates is one of the best ways to stimulate their maximum talent. These award certificates are presented as follows. 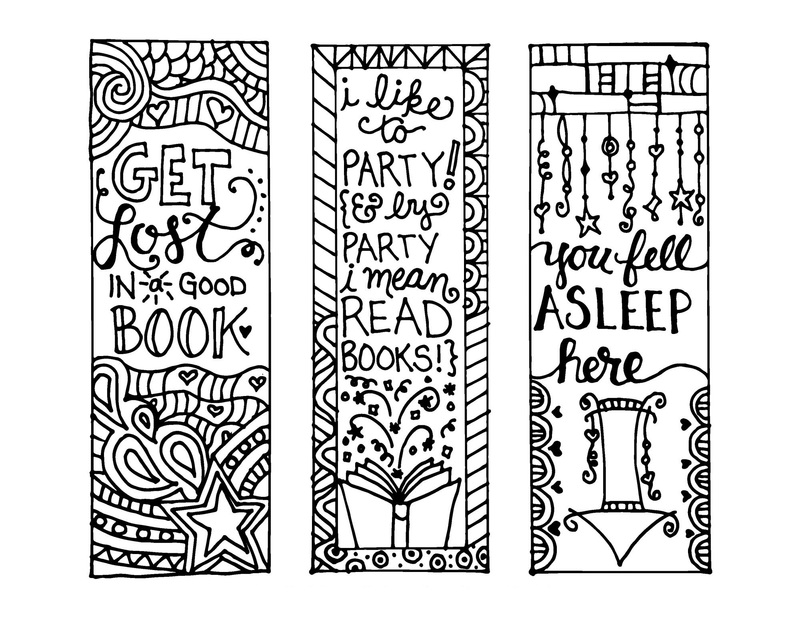 Get our collection of free printable reading bookmarks black and white with various designs and pictures to mark your books! Bookmarks are things that are really important but are also easy to disappear. Don’t waste your money by buying them if you can just save the following cute and adorable bookmark templates to print later on! Scroll down to the bottom to see and save all these interesting bookmarks below!